· Down syndrome was discovered by Dr. Langdon Down in 1866. 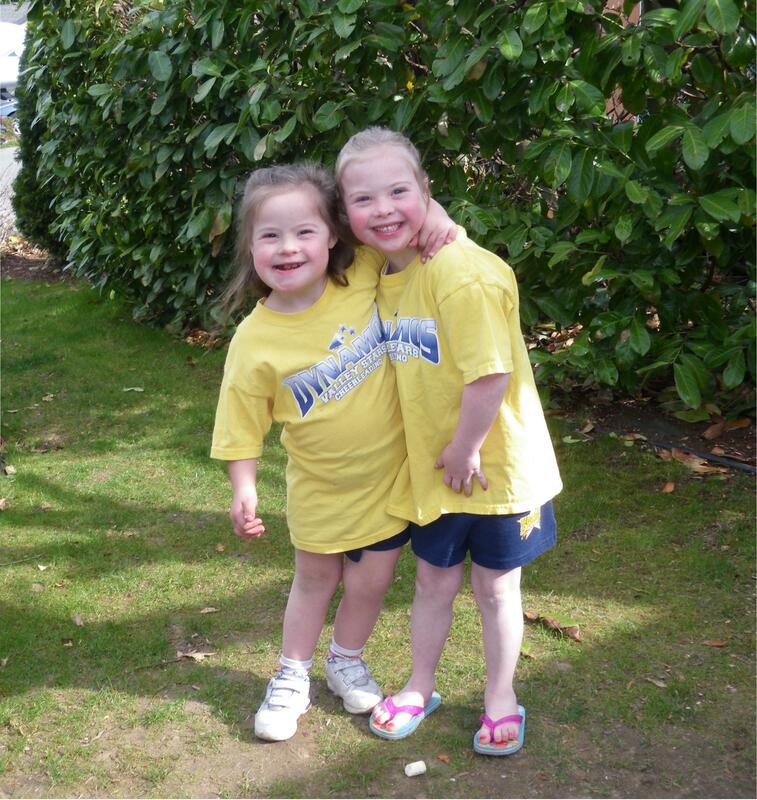 · Down syndrome is a naturally occurring chromosomal arrangement. 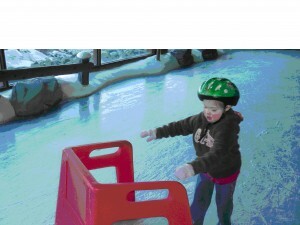 · It is a chromosomal anomaly, or mix-up, in the genetic blue-print that occurs at conception. · The individual has three, rather than two, copies of chromosome 21 –thus the medical term – Trisomy 21. · It affects all races and genders equally. 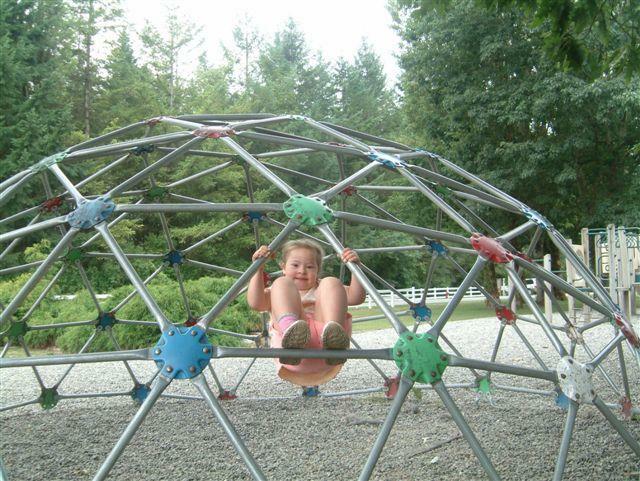 · Children with Down syndrome have some physical, intellectual and emotional developmental delays. · Children with Down syndrome may also have medical conditions such as a heart defect, hearing loss, vision issues or hypothyroidism. No one will have all of the medical issues however good preventative care is needed. Teamwork between family members and doctors is important to anticipate any issues and treatments should it be needed. 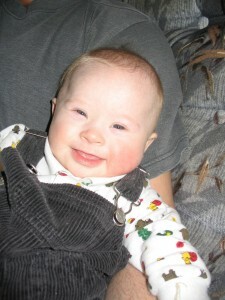 Appropriate health care can enhance the potential of individuals with Down syndrome. · Physical characteristics may include a large tongue, almond-shaped eyes, low muscle tone, single palmar crease on one or both hands, and small facial features. 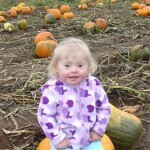 · One in every 800 babies has Down syndrome. 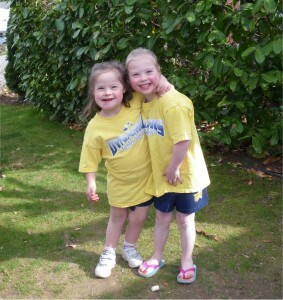 Children with Down syndrome share more similarities than differences with other children. They learn, laugh, play and want friends just like all children. 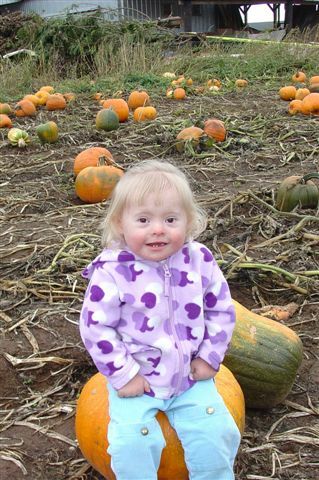 Individuals with Down syndrome benefit from loving parents, families, early medical and educational attention and positive public attitudes. Early intervention, through parents and IDP workers, benefit a child with Down syndrome, as do speech and language therapy, occupational therapy and physical therapy. On standard IQ tests, children with Down syndrome most oft en score in the mild to moderate range of developmental disabilities. These tests do not measure many important areas of intelligence, and one will often be surprised by the memory, insight, creativity, and cleverness of the child with Down syndrome. Academic intelligence is not the only measure of a person’s worth. To help break through social and personal prejudices, qualities such as happiness, honesty, friendliness, determination and a free-spirited attitude to life opens doors to full membership in society. Thousands of young people with Down syndrome across the country are quietly going on with their lives and transforming their communities by just being there. They have dreams and the determination to reach their goals. They learn in regular classrooms in their neighborhood schools with the children who will one day be their co-workers, neighbors and adult friends. Young adults hold diverse and meaningful jobs, maintain their own households and make significant contributions to their communities.